Baseball is a much-loved sport and has long been America’s favorite pastime. The game dates back to the 19th century, and there are millions of baseball fans based up and down the country. With so much interest in the game, there is a lot of money, and much of that ends up getting passed onto the players as they receive bumper contracts. These are the biggest baseball contracts ever in Major League Baseball. 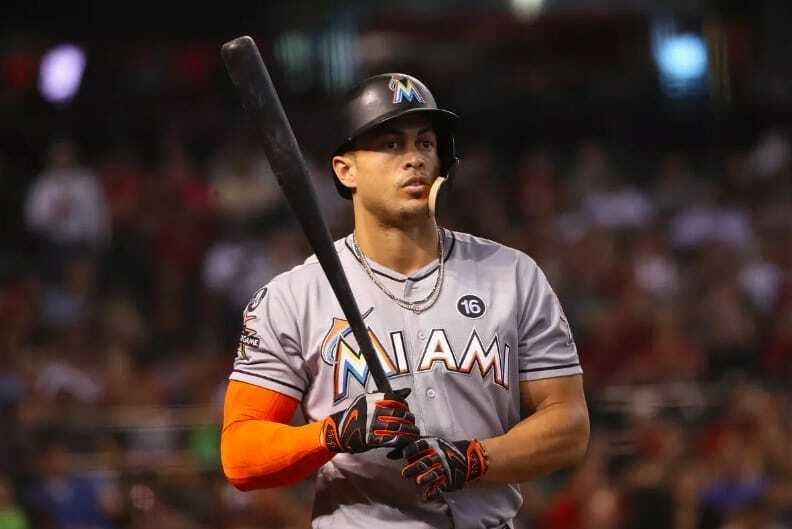 A lot is riding on the success of outfielder Giancarlo Stanton and his Miami Marlins career. Stanton signed his contract in 2014 and will continue to play for the Marlins until 2027. That contract means that on average Stanton earns $25 million per season and at 29 he might have another monster contract left in him by 2027. His contract is the biggest ever to have been handed out to a baseball player, and the Marlins will be hoping he can lead them to glory year on year. While Stanton might have been given the highest valued contract in baseball, Zack Greinke was given the most valuable per year. 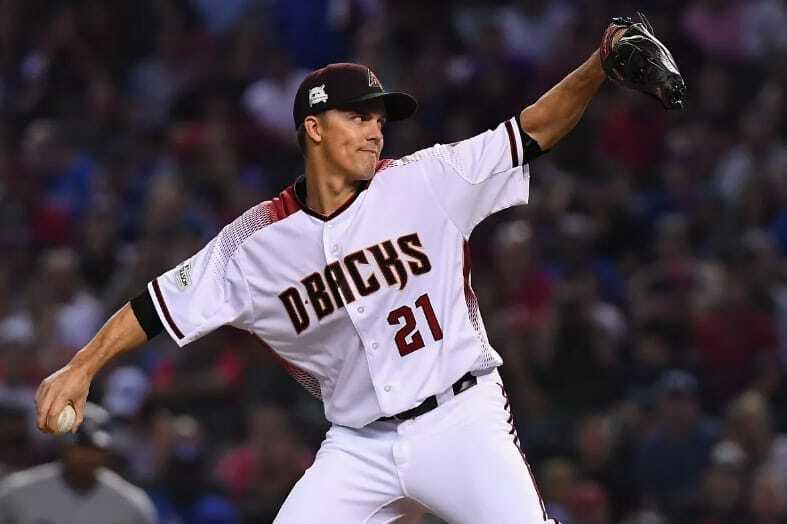 The contract he signed with the Arizona Diamondbacks netted the pitcher over $34 million each year of the deal that he honored. If Greinke had signed a contract the same length as Stanton’s, his would have been worth way more. Greinke signed his contract in 2016 and will stick with the Diamondbacks until 2021. 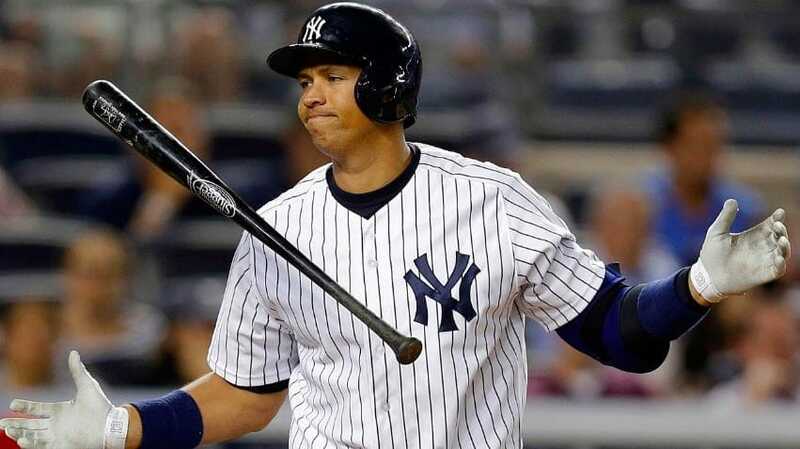 When Alex Rodriguez signed for the New York Yankees in 2008, it seemed that he would be bringing great success to the famous team, but it ended in disgrace. The shortstop had been caught cheating, using performance-enhancing substances to try and stay ahead of the game. Before his name was tarred with his antics, the player was considered one of the all-time greats and had already had a hugely successful carer with the Texas Rangers. He was the five-time home run leader, so the Yankees were getting one of the very best, and they spent a lot of money to get their man. Due to his role in the performance-enhancing scandal, Rodriguez wouldn’t receive his entire salary. Your eyes aren’t playing tricks on you, Alex Rodriguez really is on the list twice. Before his contract with the Yankees, Rodriguez signed for the Texas Rangers, and he agreed to play for them for ten years. To get his services, the Rangers had to pay Rodriguez $252 million, but to them, it was money well spent as he had his most impressive run while playing for them. For his sixteen years split between the Yankees and the Rangers, Rodriguez was averaging around $26 million per year for his services. The contracts handed out in baseball are huge, and are amongst the highest valued deals in all of sports. It seemingly pays incredibly well to be good at catching and throwing a ball, or swinging a bat really well!